Install prerequisites for Lync 2013. Add and Enable users using the Lync Control Panel. Client Login to Lync 2013. 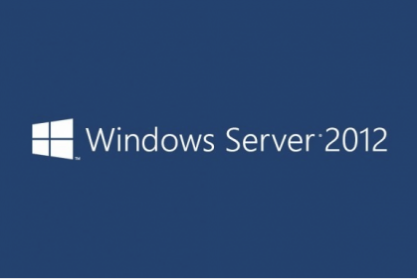 Active Directory Domain Controller – Server running Windows Server 2012 Standard Operating System. 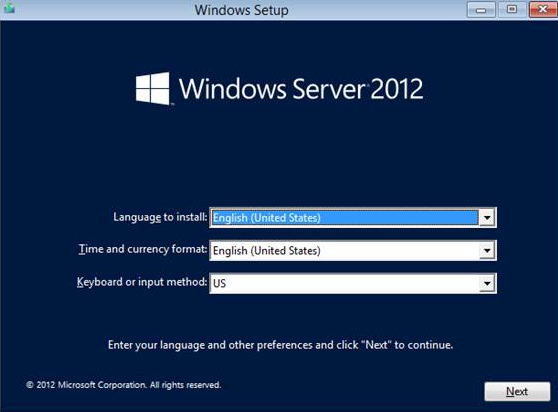 Lync Frontend Server running Window Server 2012 Standard. 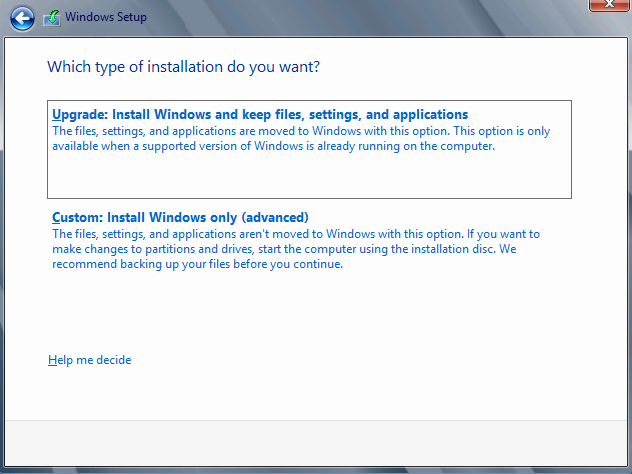 Prerequisites for Lync 2013 Installation. 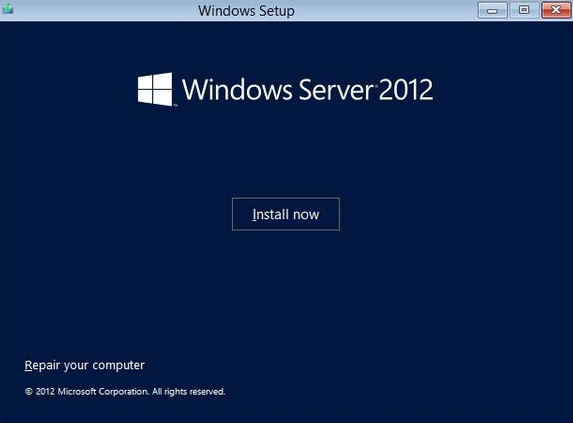 This document lists the steps to install Windows Server 2012. Attach the media (if it’s a virtual machine) or insert the DVD into the DVD drive and then boot the Virtual/Physical Machine. A screen will show loading. When it completes you will get the screen below. Select your language, time and Keyboard method. 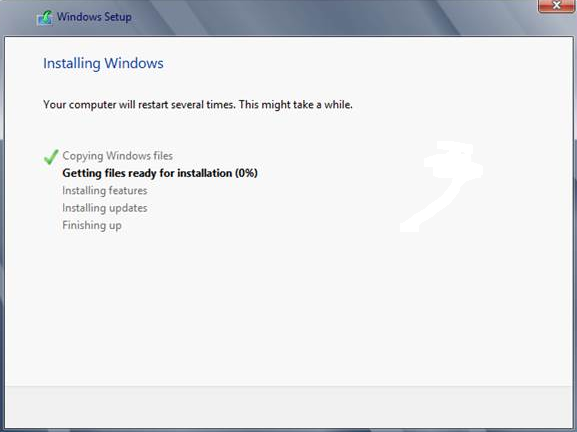 Click on the “Install Now” button to start the installation. Enter in your product key and then click Next. Make your select if you want a GUI or Core installation and then click Next. 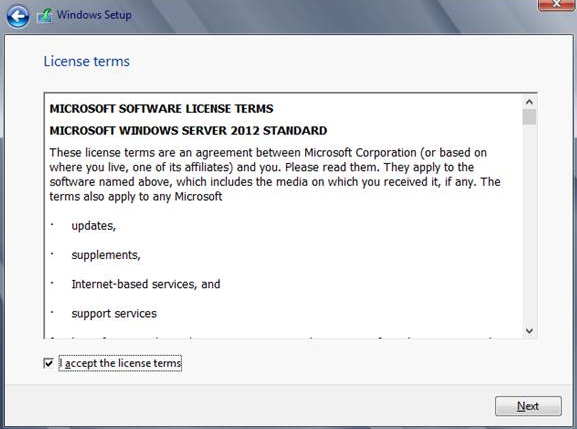 Click on the checkbox to accept the license terms and then click Next. We are going to do an Custom Installation as this is a new install on a system with no OS. 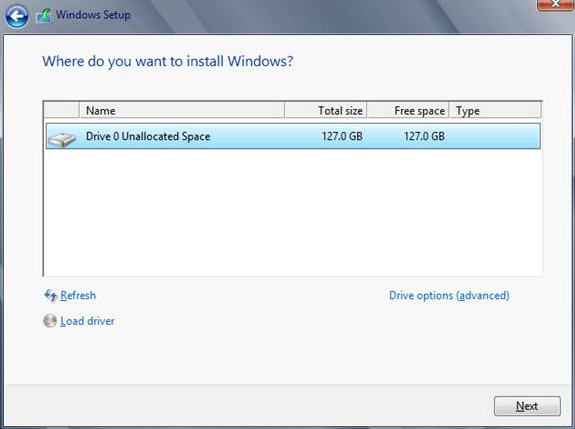 Select the partition you want to install on or create your custom partitions and then click Next. Progress screen. Sit back and wait for the install to complete. Once the setup has completed and after several reboots you will get to this screen. Enter in the local Administrator password and confirm it. Once done click Finish. Once done you will get the login screen. Press any key on the keyboard for the screen to show display the screen below. Type in the password you just created to login to the system. 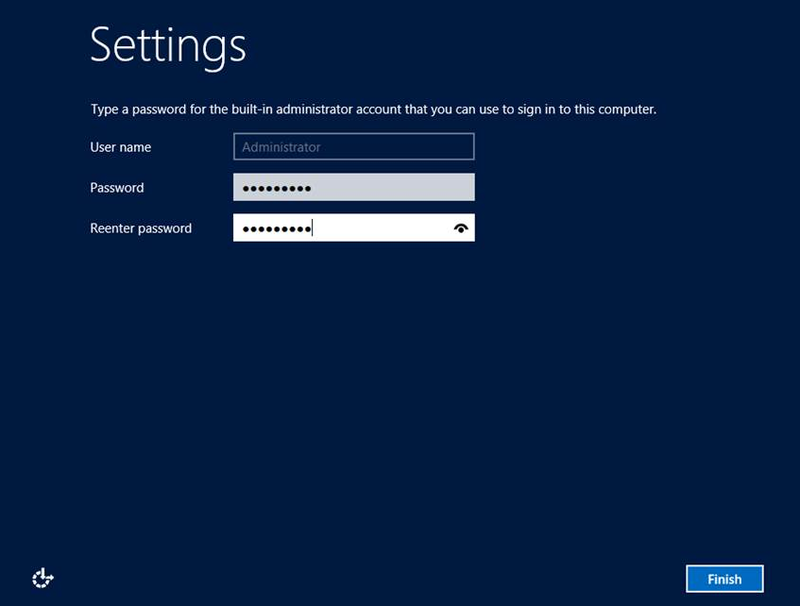 Once complete, reboot your server and login with the account that has domain administrator privileges. When you have run the setup the window above to install Microsoft Visual C++ will show. Step 1 -> Click Yes to continue. The following screen will show. Step 1 -> Leave the default path. Step 2 -> Click on Install. 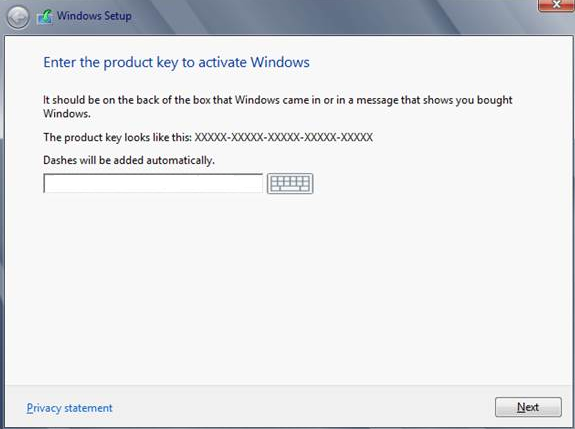 Step 2 -> Click on OK.
Once the Setup has completed you will see the window above. As shown above, the Administrative Tools are now installed. The option will be greyed out and a green tick will display. In the Deployment Wizard, Click on Prepare Active Directory. Step 1 -> Click run to prepare the schema. Once the process has completed you can click the Finish button. As you can see above, the Schema update is complete and has a green tick, if you don’t have a green tick with a complete status you cannot carry on. Remember the account that you running the AD updates with needs to be part of the 3 admin groups. Step 1 -> Prepare the current Forest. Click the run button. Once the forest has been prepared the task status will show as complete. As shown above, step 1 and step 2 are complete. To prepare the current domain (Step 5) click the run button. Preparing the domain is now complete. Click the Finish button. 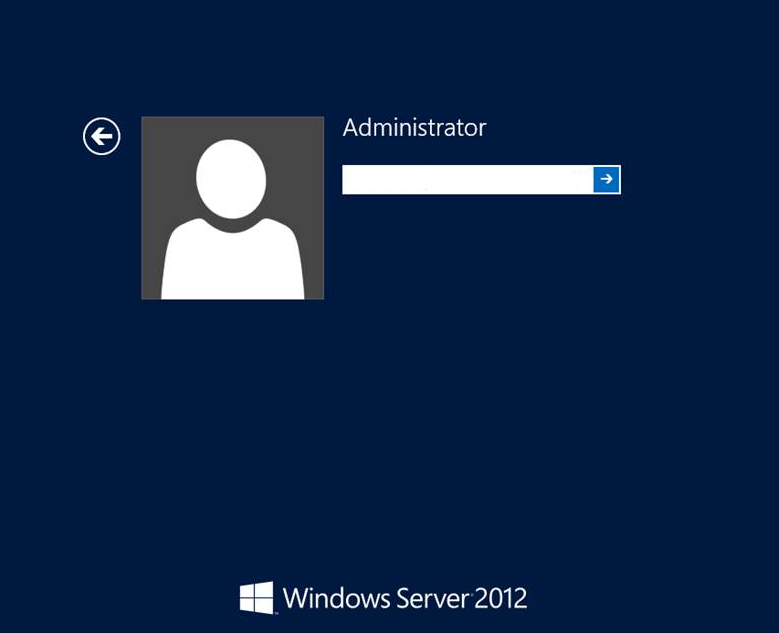 The final step is to add the administrator to the CSAdministrator group in Active Directory. 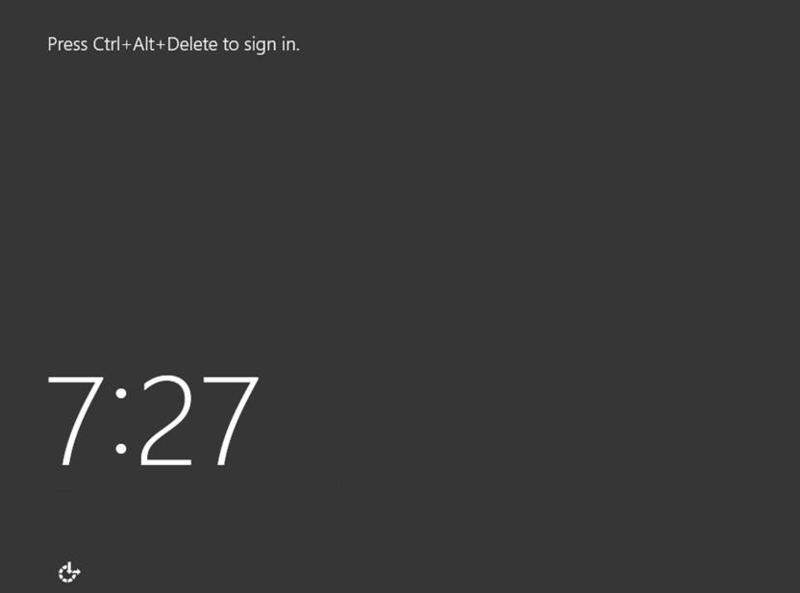 Login to Active Directory Users and Computers. Double click the account that will manage Lync. Click the Add button and add CSAdministrator and RTCUniversalServerAdmins. As shown above the user is now a member of these 2 groups. On the top right of the Deployment wizard click on Prepare first Standard Edition Server. As shown above the task completed successfully. Step 2 -> Click on Create Record. Step 5 -> Click on OK to create the records. As shown above the record has been created. This will point to the Lync Frontend Server. Step 1 -> Click on Lync Server Topology Builder. Step 1 -> Click on the New Topology Radio button. Step 1 -> The Save New Topology As window will show, enter in a name, I used TestTop.tbxml in this example. Step 2 -> Click Save. Enter in any additional supported SIP domains. In this example we are not adding anything. Step 1 -> Enter in a name. Step 2 -> Enter a description. Step 3 -> Click Next. Step 1 -> Enter in the City. Step 2 -> Enter in the State/Province. Step 3 -> Enter in the Country/Region Code. Step 4 -> Click Next. Leave the checkbox selected and then click Finish to start the Wizard. Step 1 -> Click next to define a new front end pool. Step 1 -> As this is standard edition the FQDN will be the same as the Lync Server. 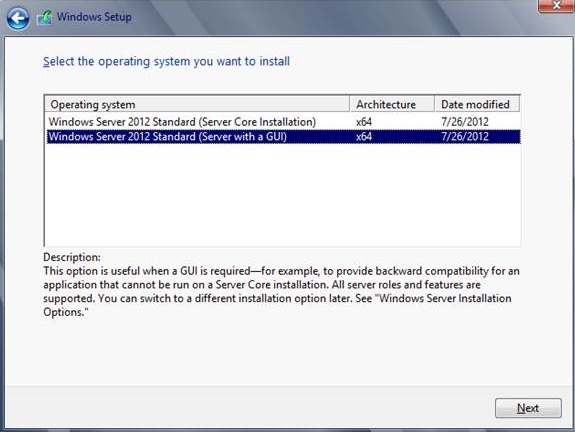 Step 2 -> Choose Standard Edition Server. Step 2 -> Select Enterprise Voice. Step 3 -> Select Call Admission Control. Leave the screen as default. Do not select Enable an Edge pool. Step 1 -> Right Click the Folder called Share. Step 2 -> Click on Properties. Step 1 -> Click the Sharing Tab. Step 2 -> Click on Share. Enter in RTC and then click find. Select the groups as above. Step 1 -> Ensure that the 4 groups have Read/Write Access. Step 2 -> Click on the Share button. Step 3 -> Also make sure under advanced sharing that the 4 groups are added with Full Access. Step 1 -> Click the Done button. Step 1 -> click the New button. Step 1 -> Enter in mail.test.com, as you can see the URL automatically creates. The information we just created is now shown in the box above. Step 1 -> Click the Finish button. When you have clicked finish the topology builder window will show. Right click on Lync Server. Step 2 -> Click on Edit Properties. Step 1 -> Click on Central Management Server. Step 2 -> Enter in the Administrative access URL. Step 3 -> Select the Front End Server from the drop down. Step 4 -> Click OK.
Go back to the Deployment Wizard and click on Install or Update Lync Server System. Step 1 -> Click the run button to Install the Local Configuration Store. Leave the default to retrieve info from the Central Management Store. As shown above, the Task completed successfully. Step 1 completed, now click the Run button under Step 2. Step 1 – > Click Next. The setup takes a few minutes, click the Finish button. Now that Step 1 and Step 2 are complete we can move on to Step 3 – Request, Install or Assign Certificates. In this lab environment my Domain Controller is also a Certificate Authority and we will use this DC for our certificates. As we are running an internal CA we will use the first option. As shown above, my internal CA is listed already. Step 2 – Click Next. Leave the default, click Next. Step 1 -> Enter in a friendly name for the certificate. Step 1 -> Enter in your Organization Name. Step 2 -> Enter in the Organizational Unit. Step 1 -> Select the Country/Region. Step 3 -> Enter in the City/Locality. Step 1 -> Ensure the checkbox below Configured SIP domains is selected. Once the task has completed, click the Next button. Ensure the checkbox above is selected and then click the Finish button. The Task completed successfully. Click the Finish button. As you can see above the Default Certificate Request and Assignment is complete, notice the green tick. Now click on OAuthTokenIssue and click the Request button. As we are sending the request to our internal CA, leave the default setting. Leave the option above as the default. Step 1 – Click Next. Leave the checkbox enabled as shown above. As shown above both certificates have been requested and assigned. Step 1 -> Click the close button. As you can now see all 3 steps have been completed. Now it is time to start the Lync Services. Step 1 -> Click the Run button as shown above. Open up Services.msc now to verify that the services have started. As shown above you can see all the Lync Services are started. Step 1 -> Click on Lync Server Control Panel. Splash screen when Lync Control Panel starts. Once the Lync Control Panel start you will be presented with a Windows Security Window. Step 1 -> Enter in the username that has access. Step 2 -> Enter in the password. Step 1 -> Click on Enable users for Lync Server. Step 1 -> Select the Pool from the drop down list. Step 3 -> Click the Add button. Step 1 -> Click the find button. This will do a search in Active Directory for all accounts that don’t have a Lync Account. Step 2 -> Select the users that you want to add, you can choose multiple users by holding down the control button and selecting them. As you can see the users now show under the Users List. Step 1 -> Click on the Enable Button. In this exercise we will be upgrading Office 2010 to Office 2013 and then using the Lync 2013 Client. Double click the Setup file and start the installation. As you can see Test User 1 and Test User 2 is online.